David is a member of the Washington State Bar Association and its Corporate Counsel Section; also a Member of the American Bar Association and its Business Law Section. 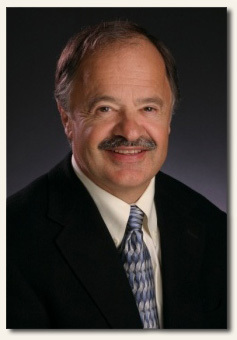 He has been licensed to practice law in Washington since 1976, in state and federal courts. He is on the Faculty of the National Business Institute. *CV, BV and AV are registered certification marks of Reed Elsevier Properties Inc., used with the Martindale-Hubbell certification process. Martindale-Hubbell facilitates the peer review rating process. Ratings reflect the confidential opinions of members of the Bar and the Judiciary. Copyright © 2002-2013 David Reed. All rights reserved. Web designed and Seattle SEO powered by PoomBox Design.